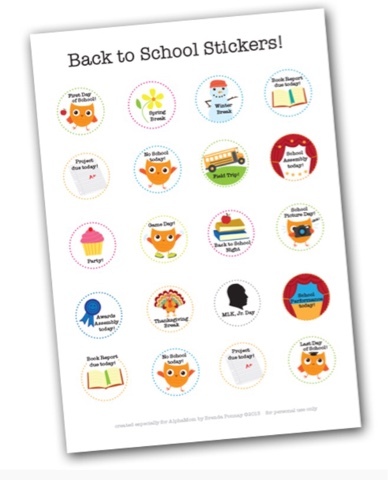 Alpha Mom offers some free cute Back to School stickers. 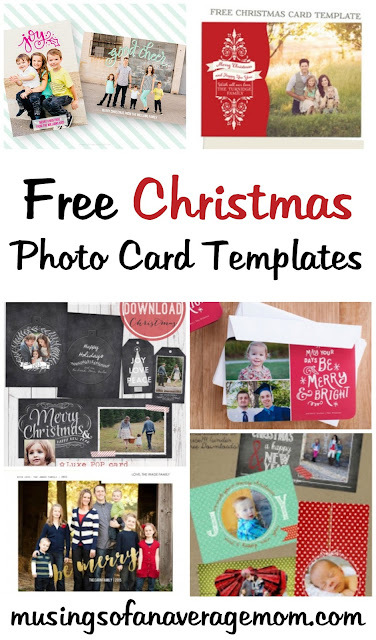 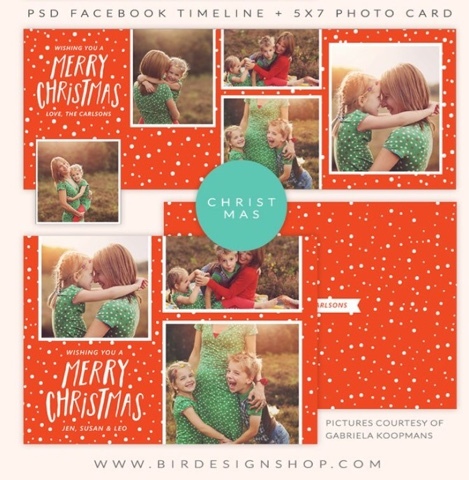 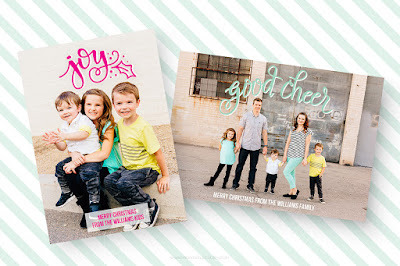 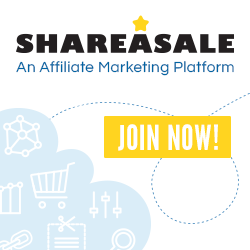 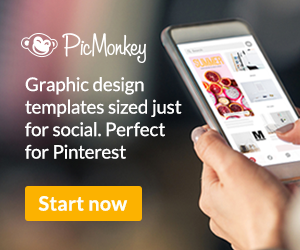 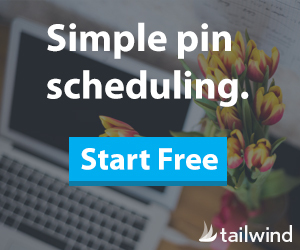 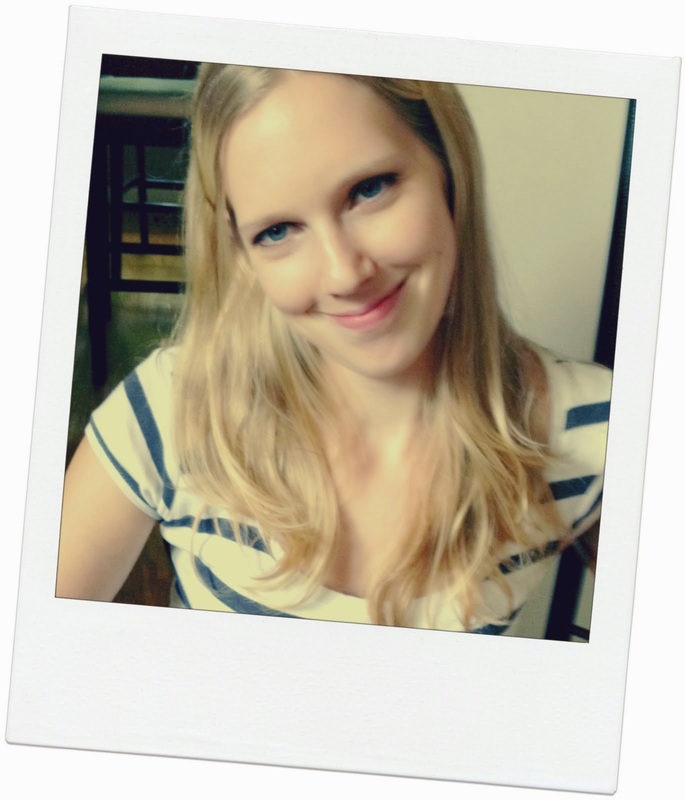 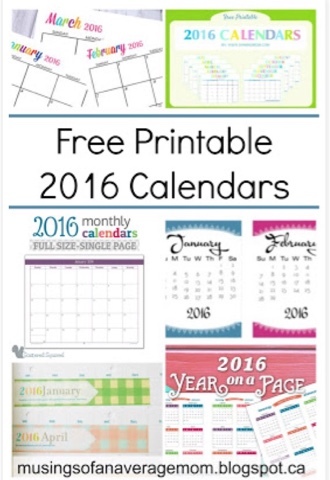 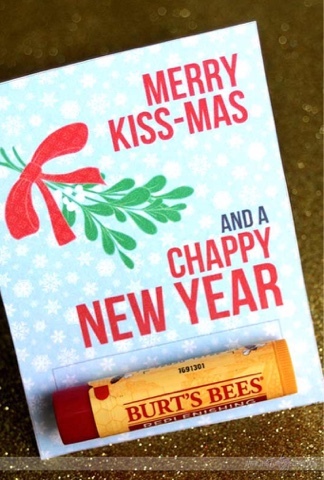 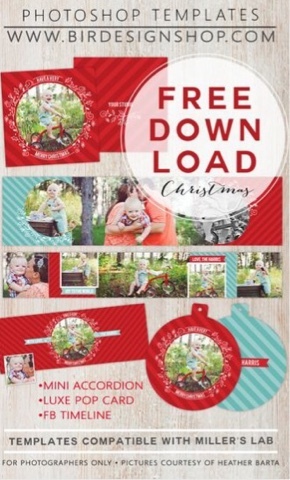 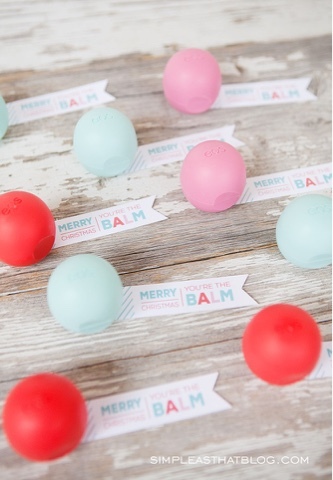 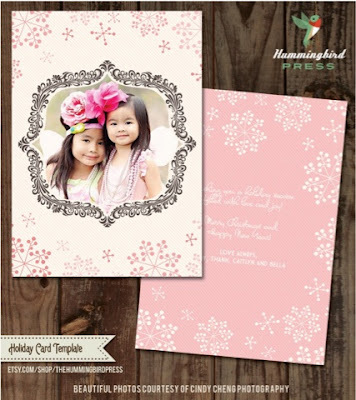 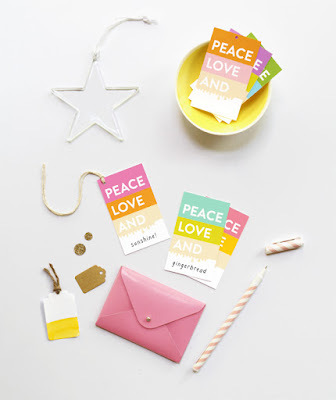 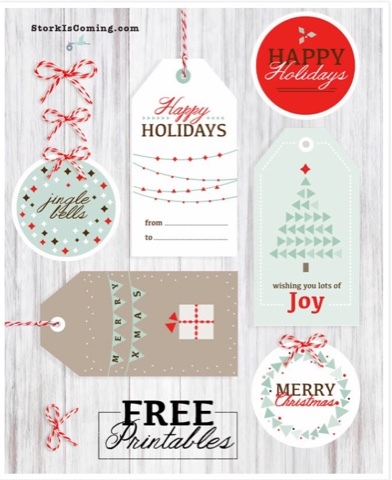 Aly Stamps offers some great (and free!) 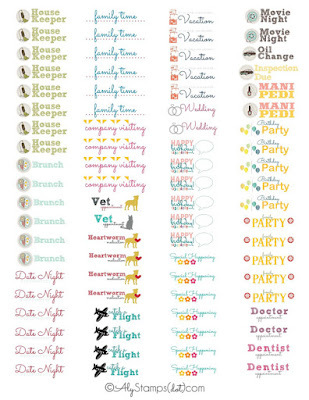 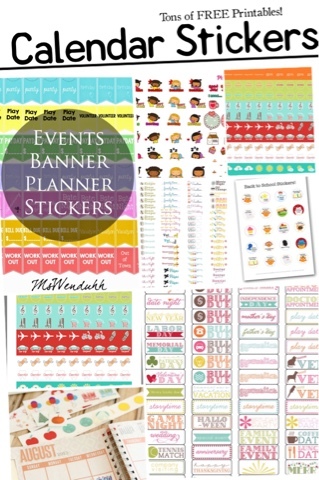 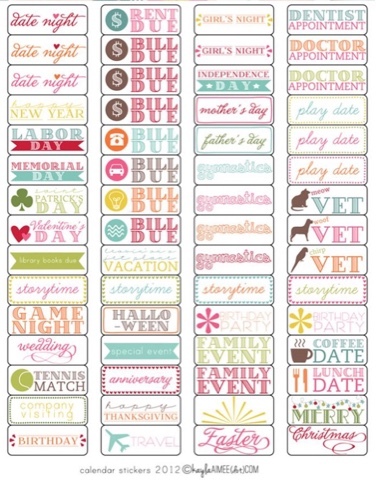 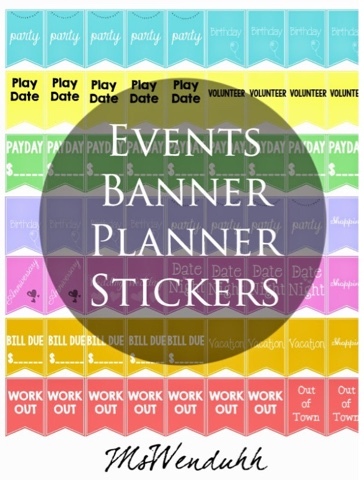 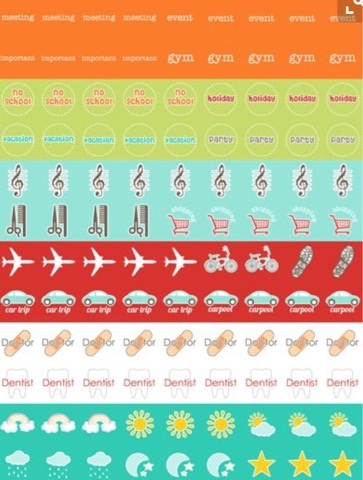 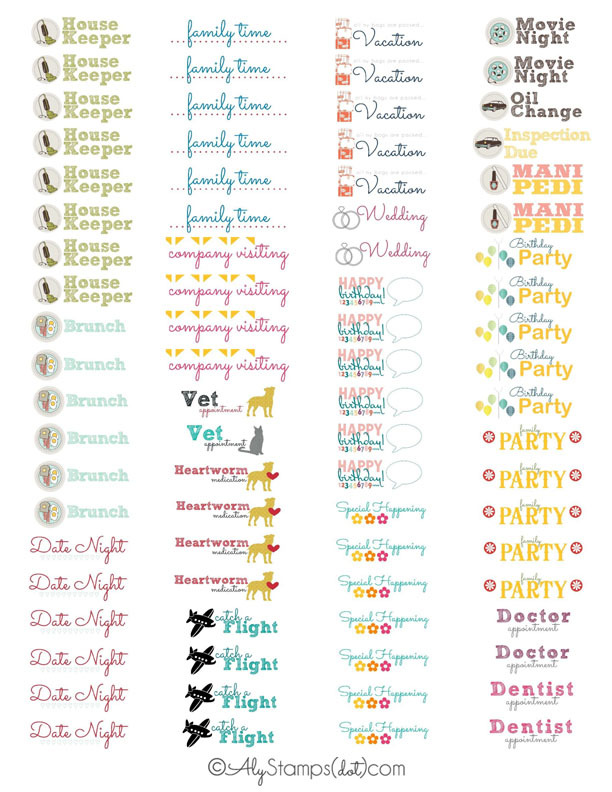 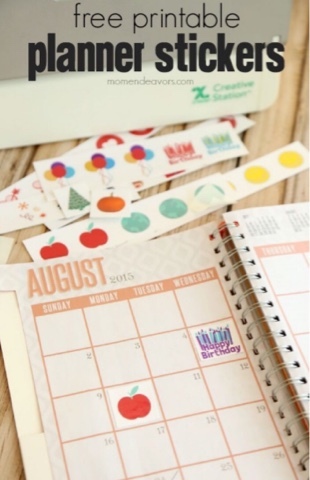 calendar stickers. 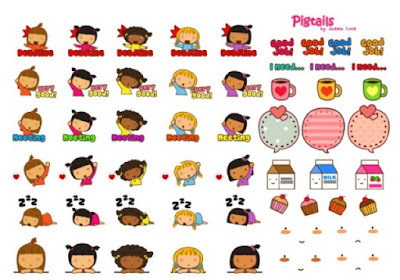 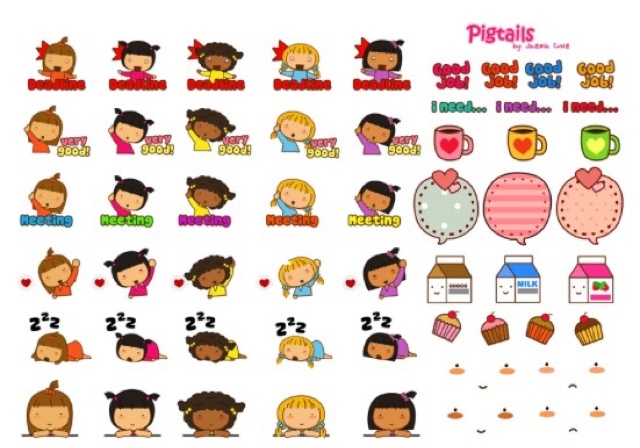 Here are more cute stickers from i pigtails which are great for remembering which day is milk day at school. 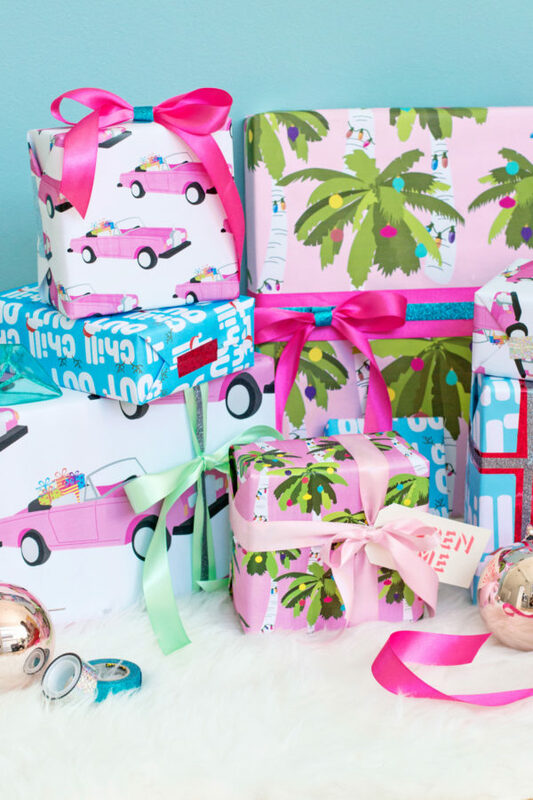 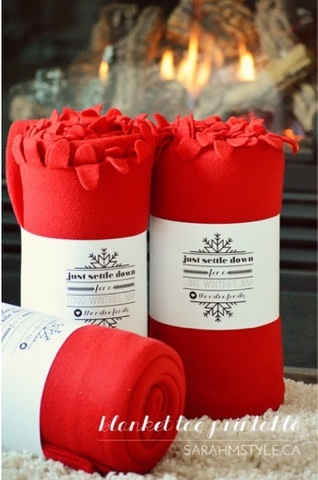 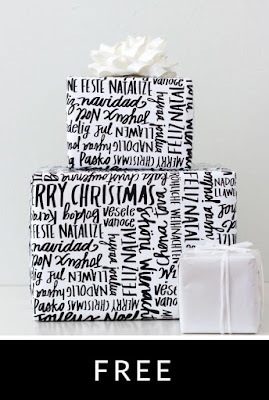 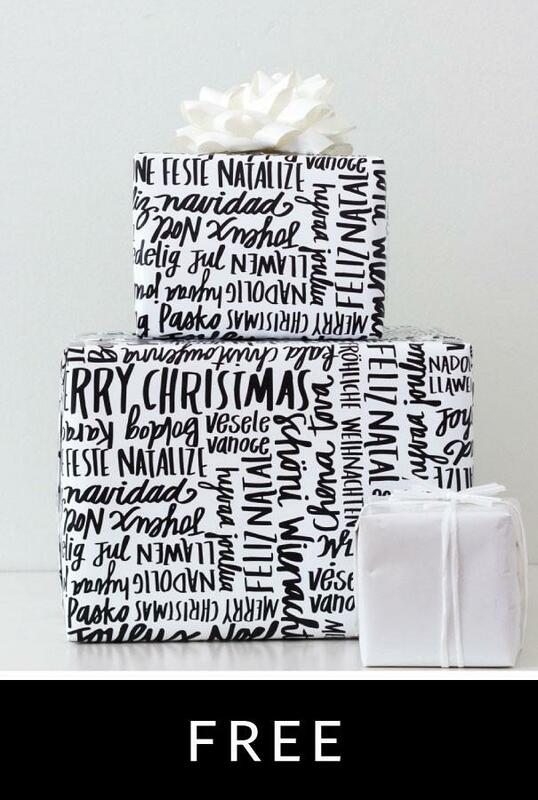 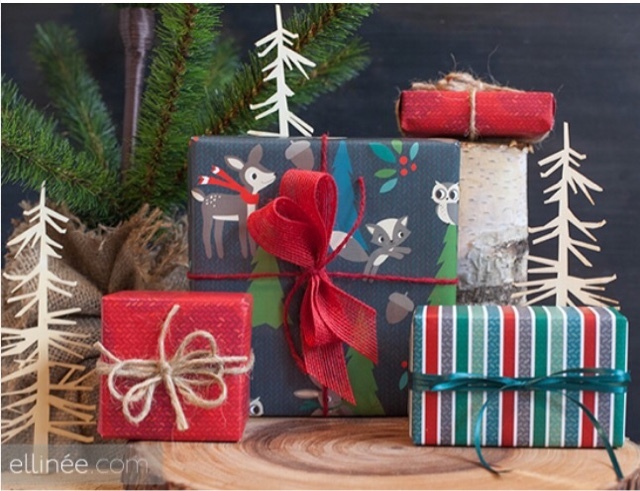 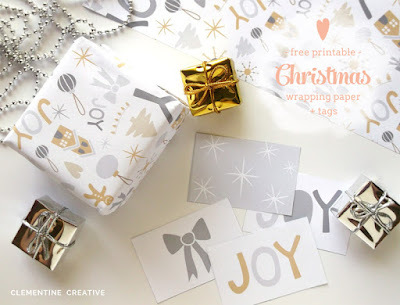 Make your gifts look extra special with free printable gift wrap. 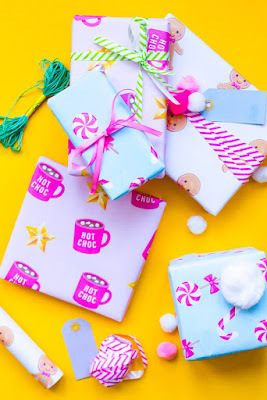 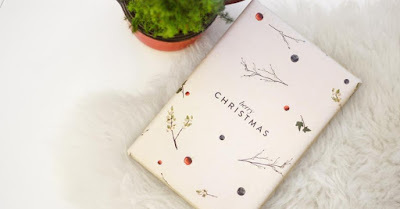 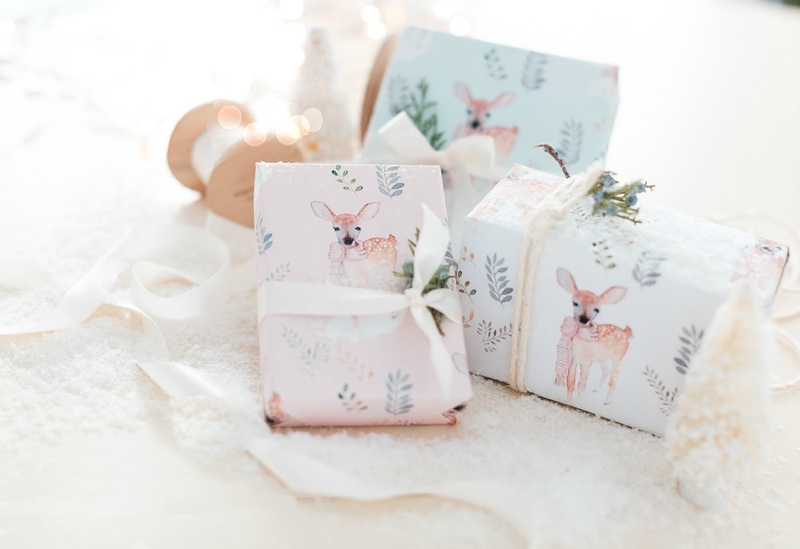 I love this beautiful Christmas gift wrap from DIY Candy - all you need is a cute bow or embellishment and your wrapping is done. 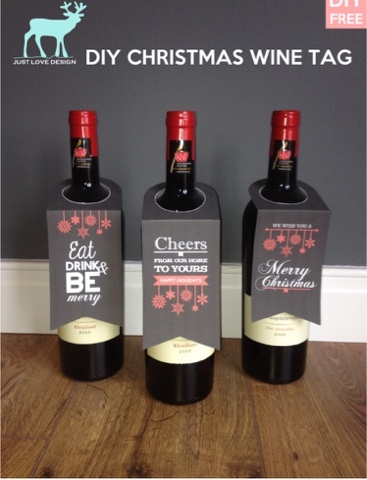 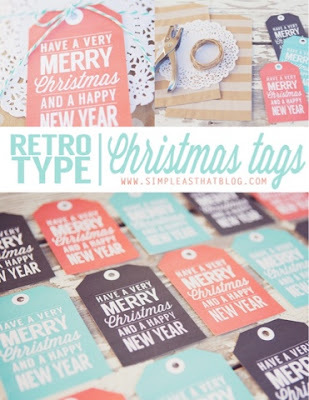 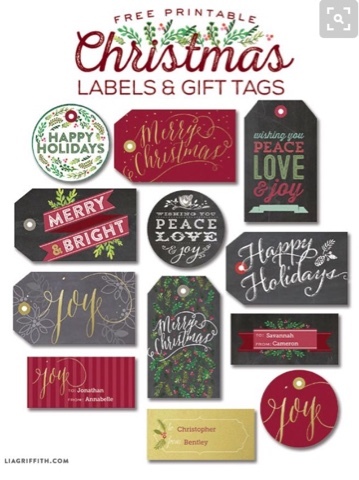 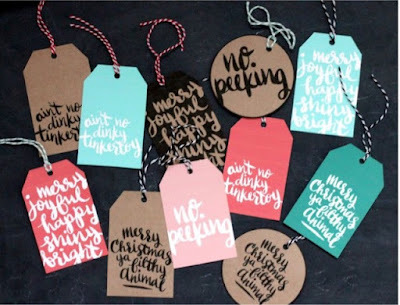 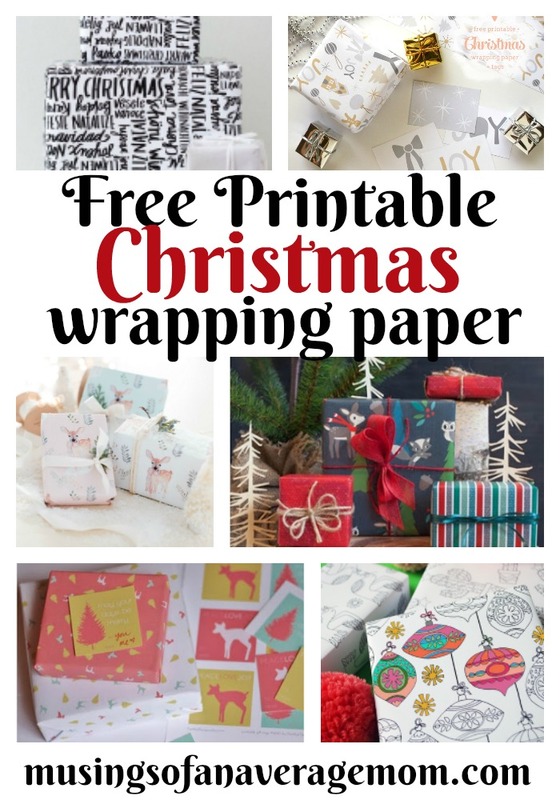 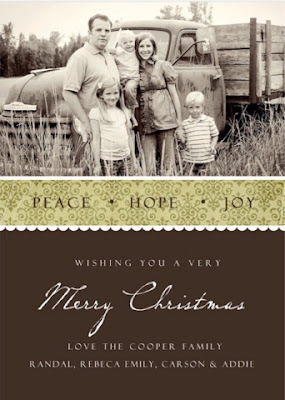 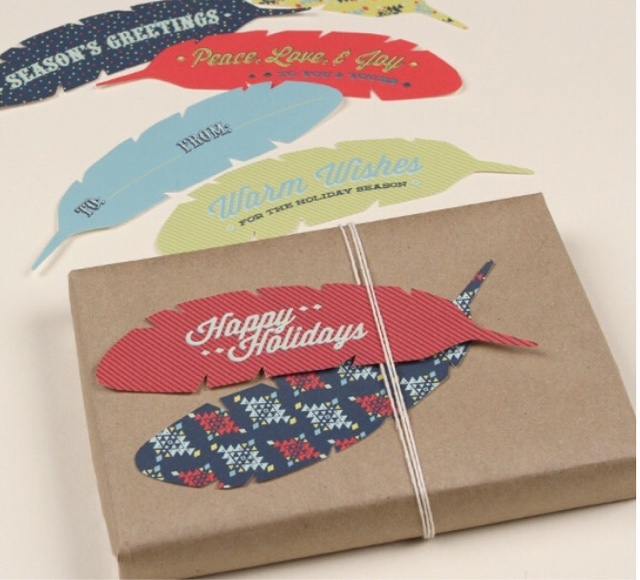 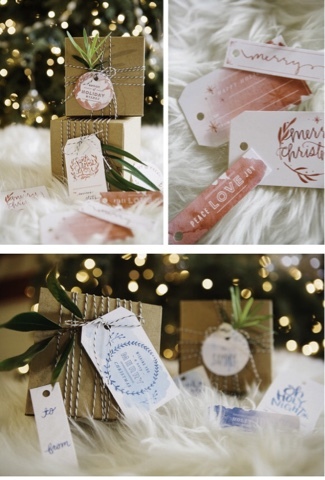 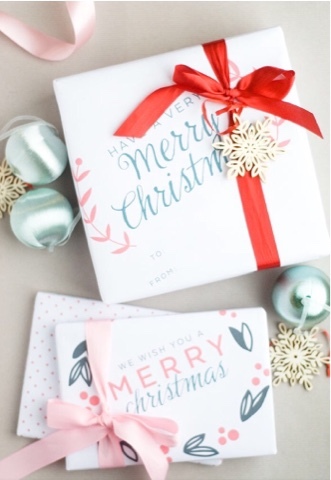 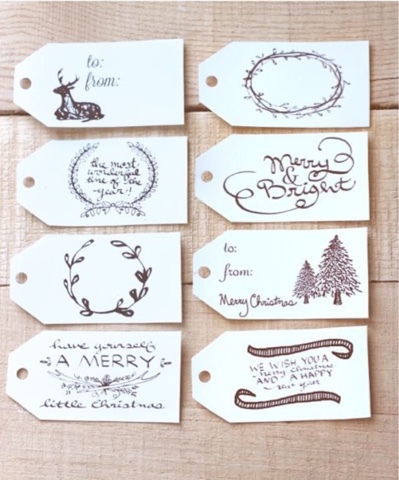 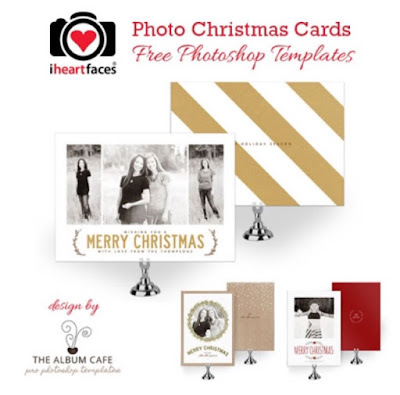 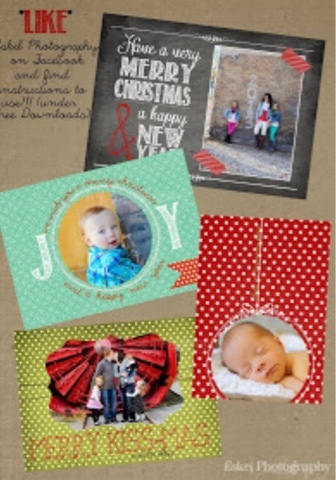 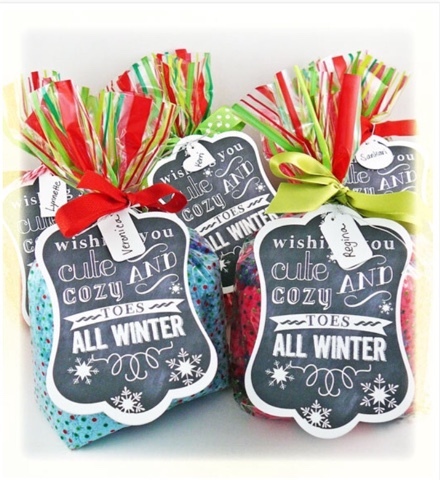 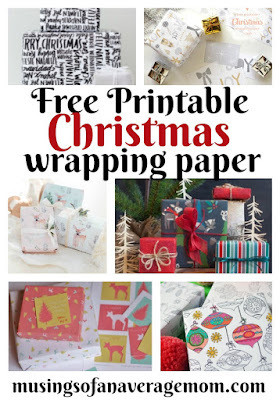 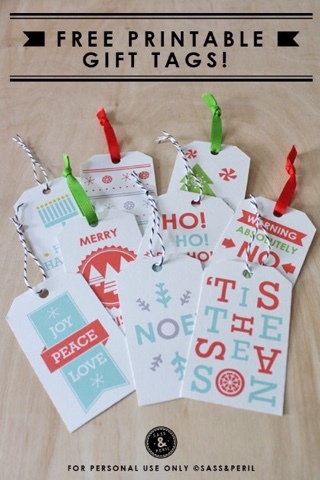 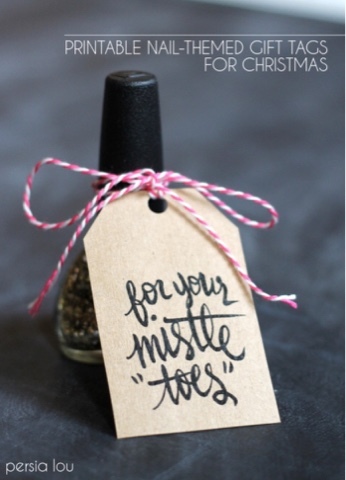 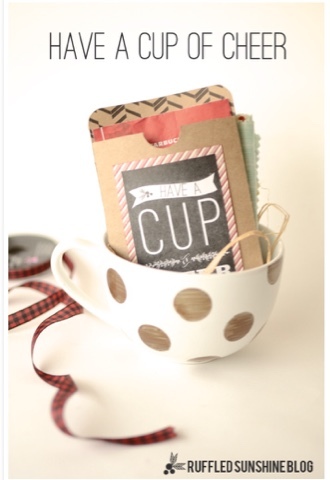 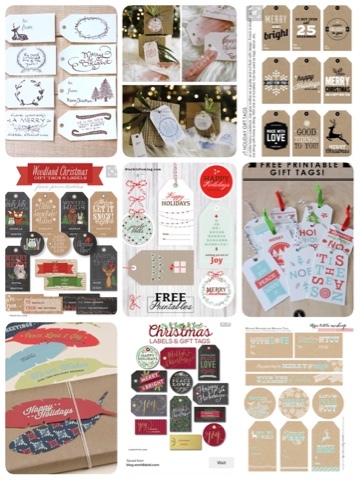 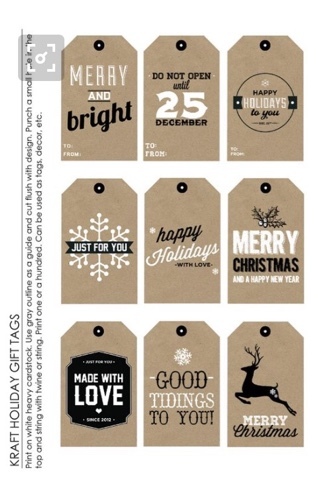 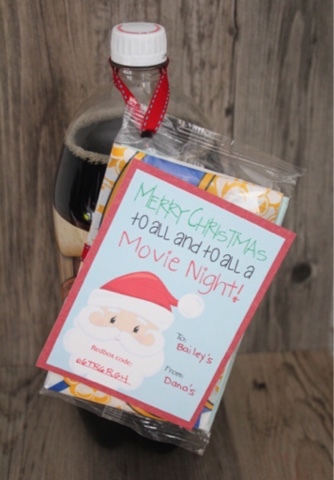 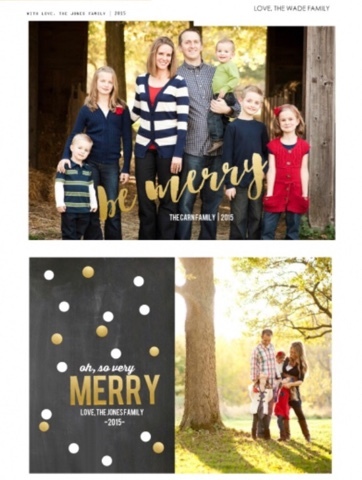 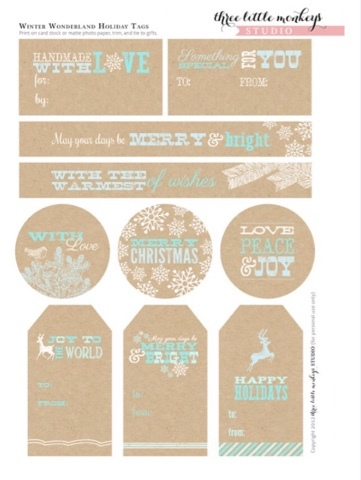 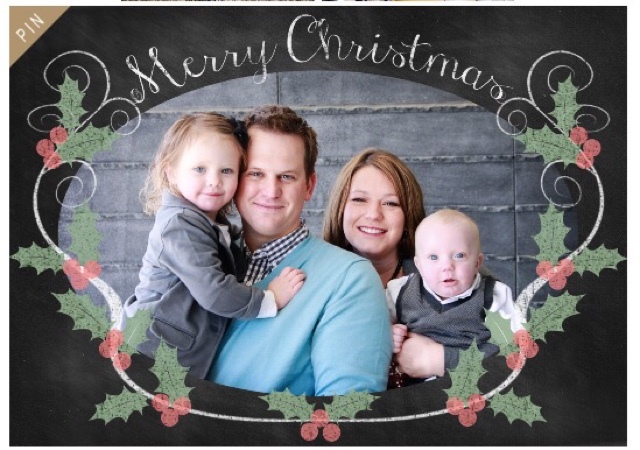 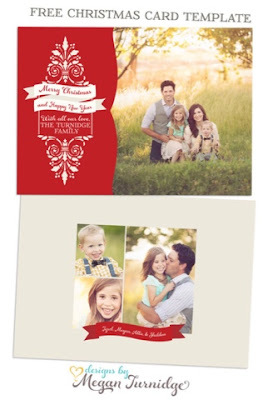 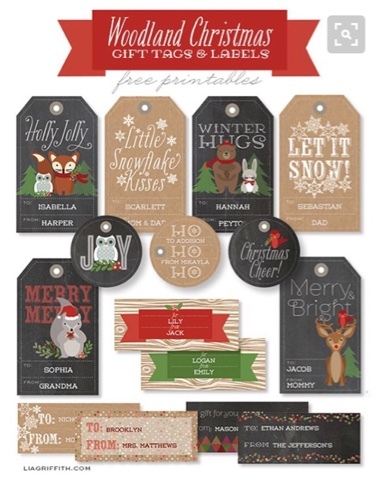 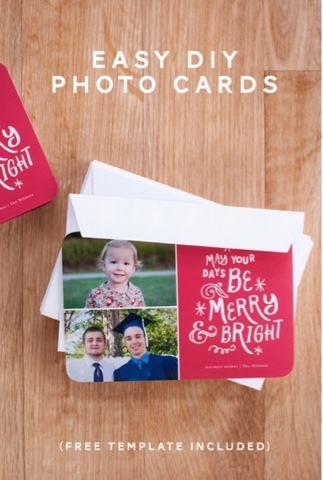 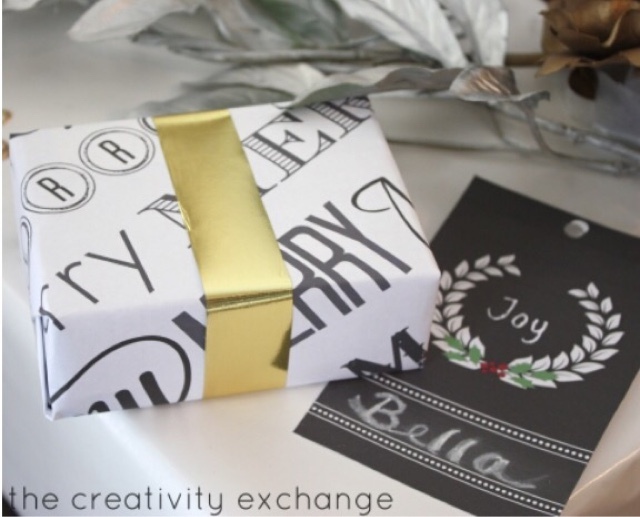 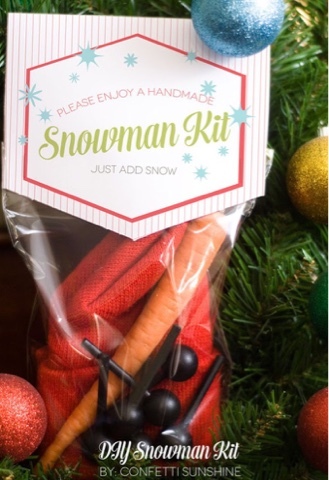 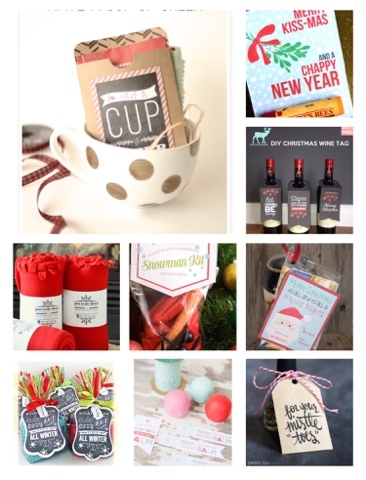 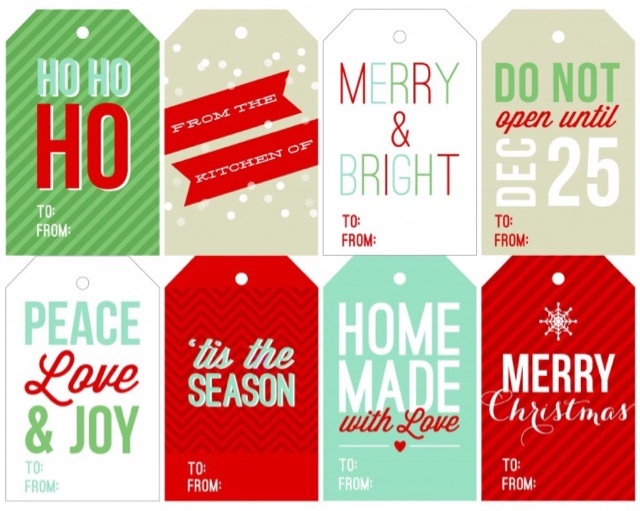 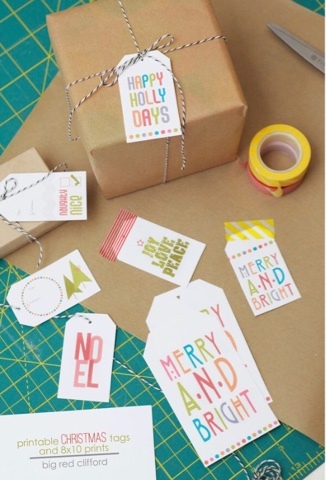 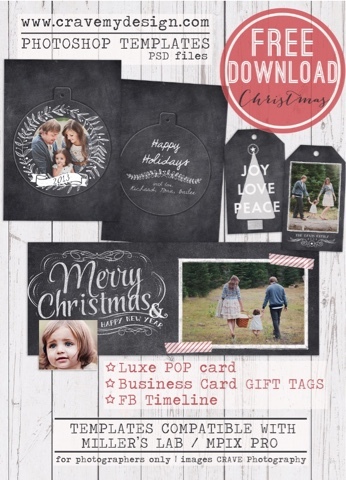 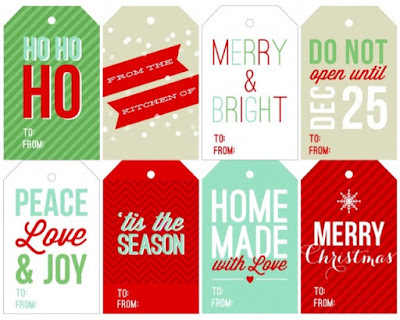 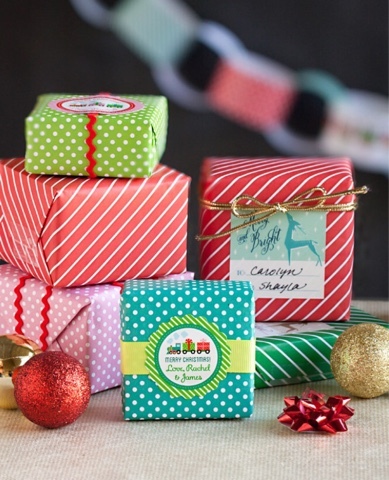 The Creativity exchange offers free printable "merry Christmas" gift wrap and coordinating gift tags. 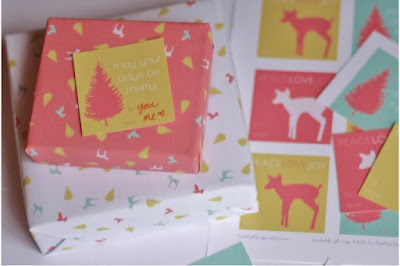 This free woodland gift wrap which is also from Lia Griffith is so cute. 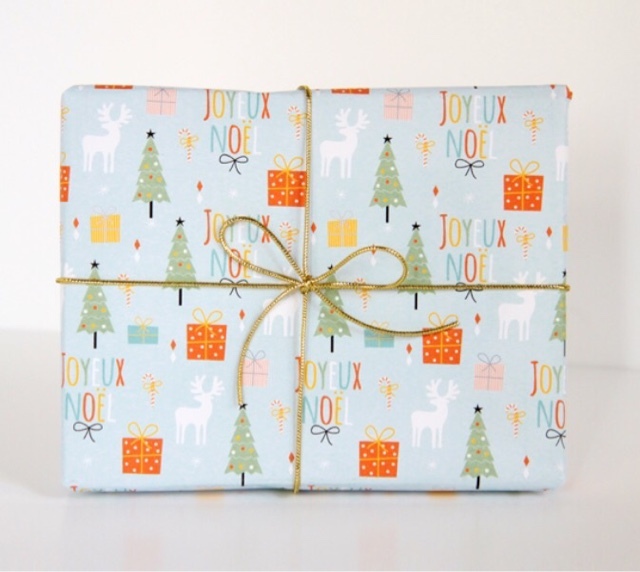 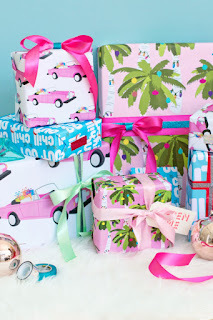 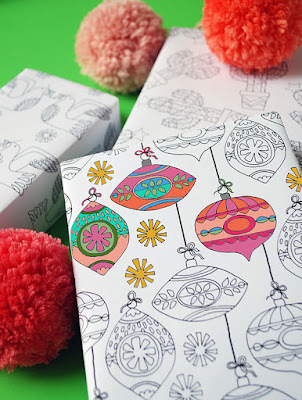 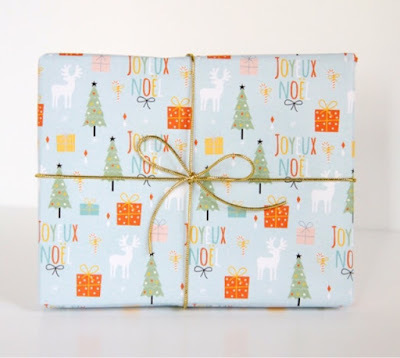 I love this bright cheery gift wrap from Zugalerie who also offers gift boxes and gift tags. 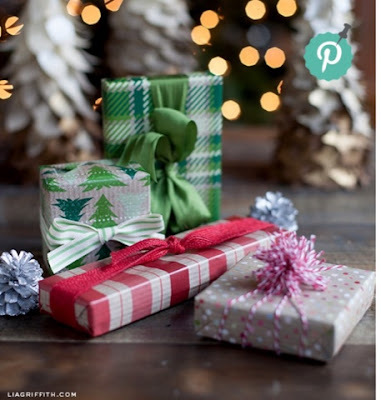 Just click I the highlighted text to download.